At Cactus Language Training we know that customers are four times more likely to buy from a website in their own language. With exponential growth in the number of non-English language users the demand for translations and specifically website translations is on the increase. Cactus provides professional translation services to companies worldwide, and specialises in website translation. With Cactus you can expect prompt service and fair prices on top of consistent high quality and accuracy. 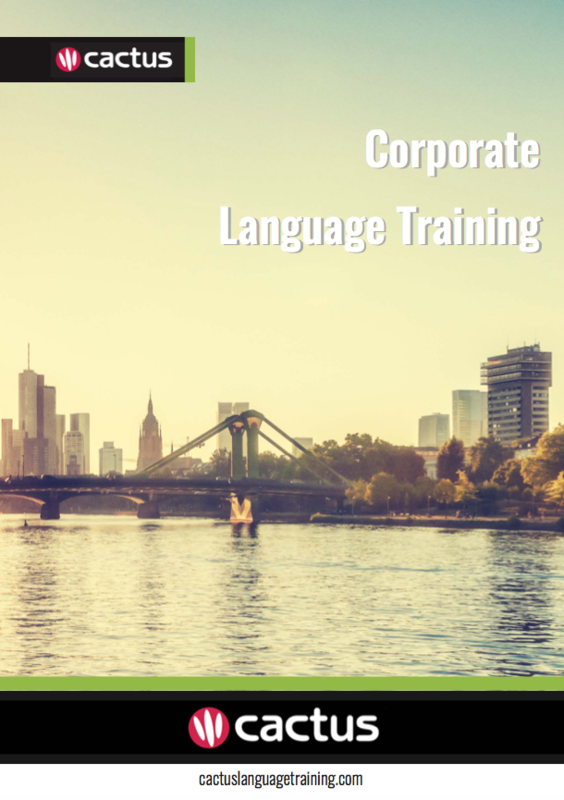 We only use highly qualified mother-tongue translators with a minimum of two years’ relevant commercial experience of translating texts in your sector. Complete our Contact Us form or call us on 00 44 (0) 1273 830 960 for a quote for professional translation from English into other languages, and from any other language into English.